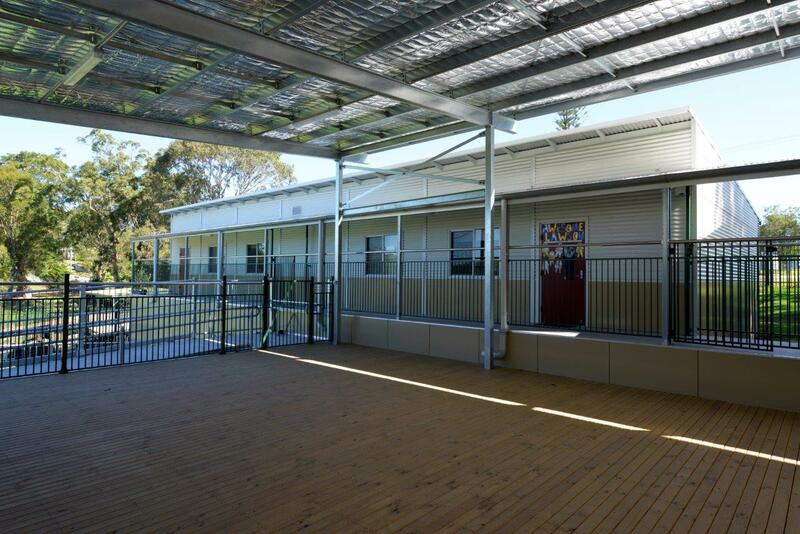 Marathon Modular was awarded the tender by the Department of Public Works NSW, to replace demountable classrooms with specialised classrooms and bathroom amenities for the disabled School children at Five Islands School in Booragul NSW. 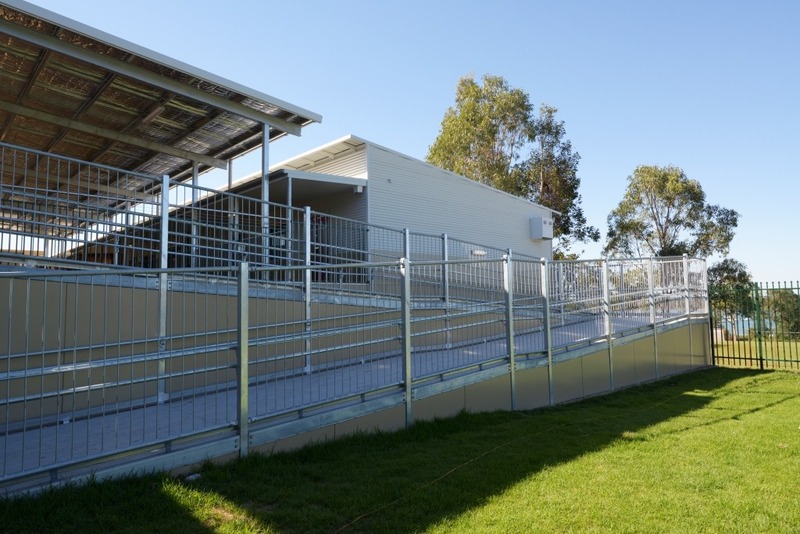 Marathon also installed the C.O.L.A, outdoor decking area, ramps and hand rails. 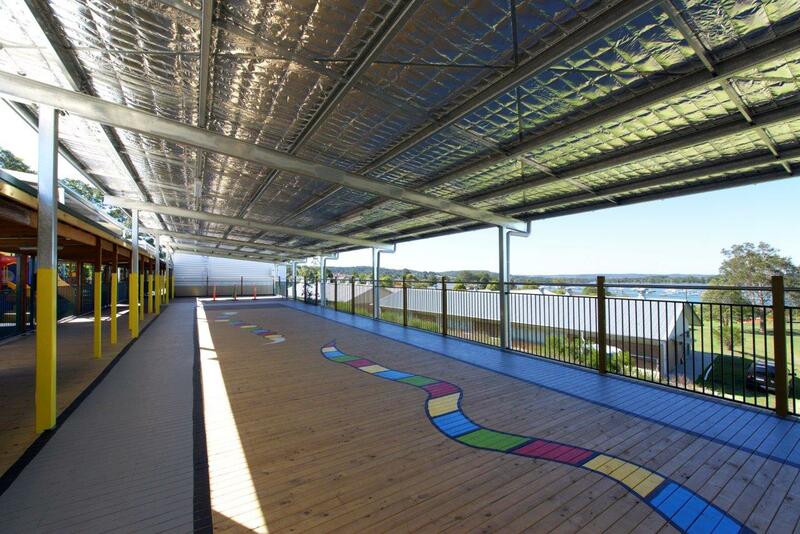 The modules are built in compliance with The Department of Education School Facilities Standards off-site, then delivered and installed on a very difficult site with buildings elevated to six metres.The finished project proved financially beneficial as well as being a flexible learning space for disabled children to spend time in.